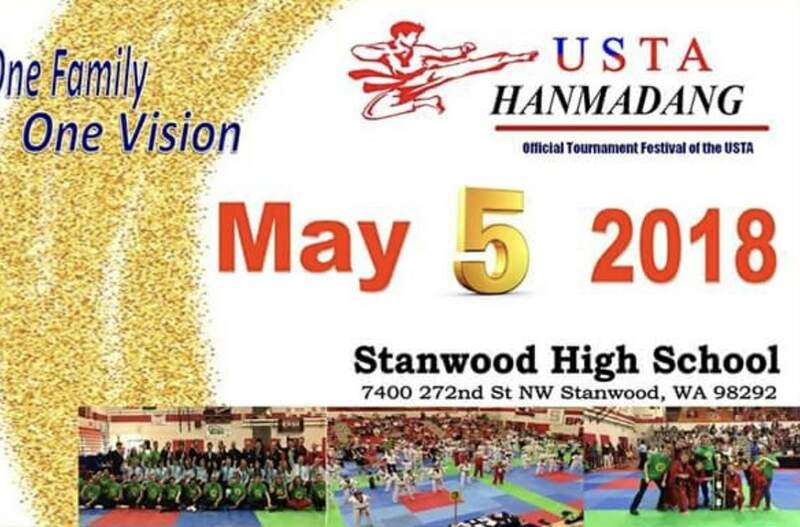 The annual USTA Martial Arts students will be participating in the annual tournament festival on May 5th, 2018 from 9:00am-6:00pm. This event is a celebration of the USTA Martial Arts as a whole and it is a fun-filled event. 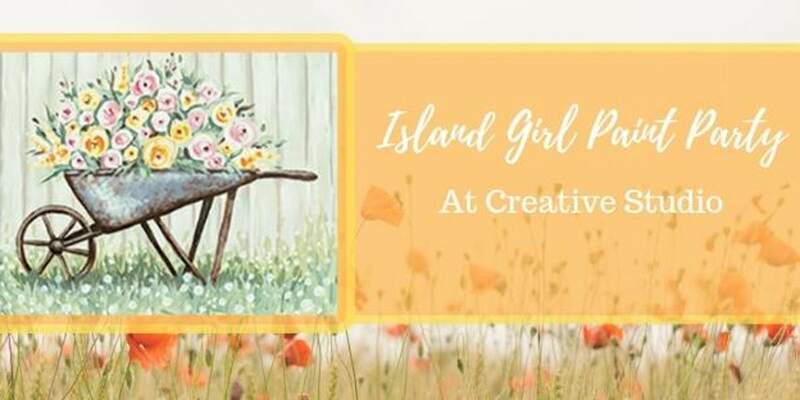 All are welcome, and a it’s a great way to get out of the rain!